splash the cash? or manage the flow? Home » News » splash the cash? or manage the flow? Tim volunteers for Soulscape. He’s great at setting up PAUSE, but he also has specialist skills. So this year we recommended him for something a bit different in school. ‘42% of young people couldn’t decipher credit/overdrawn on a bank account statement.’ 2013 survey. Money problems can be a major source of adult depression. When it all goes wrong; when the bills start to mount and account charges spiral out of control, finance can become a living nightmare. It is vital that young people learn to manage money well so they can save, plan, assess risk and make informed decisions. It can mean the difference between a life of debt and a life free from debt. Don’t young people learn about finance at school? But it is vital that young people learn these skills. 42% couldn’t decipher credit/overdrawn on a bank account statement. 1/3 didn’t know what APR meant in relation to loan/credit cart interest charges. 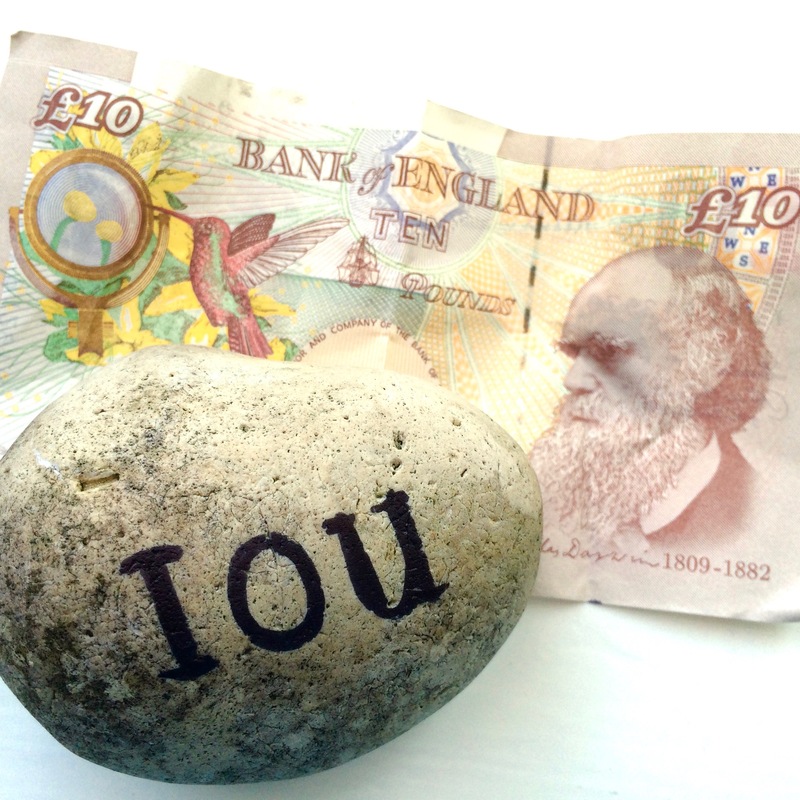 13% didn’t know what an overdraft was – 8% believed it to be a low-cost bank loan. So Soulscape were delighted to be able to recommend Tim to The Holt School. 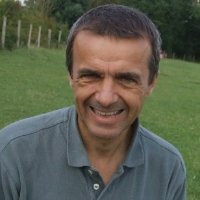 Tim is an experienced accountant, and he shares his time and experience with CAP (Christians Against Poverty), an organisation that tackles poverty head on. At Soulscape we’re all about empowering young people to live life to the full. So we think that’s great. Thanks Tim! If your workplace practises ‘Give Back Days’, or if you have a skill, or some time you could share with young people, why not get in touch with us at contact@soulscape.org.uk ? 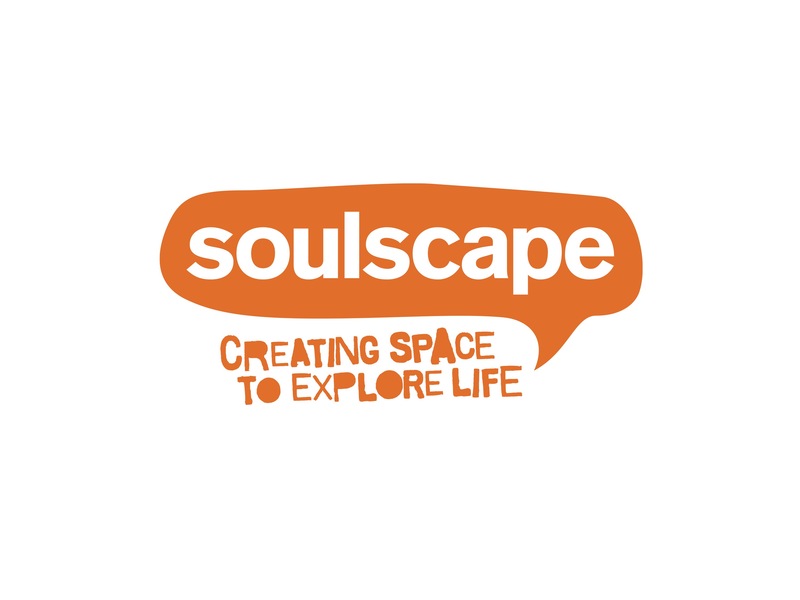 Soulscape are looking for parents, grandparents, young adults and professionals who want to give young people space and time to explore, to learn, and to develop a positive vision for the future. We look forward to hearing from you.